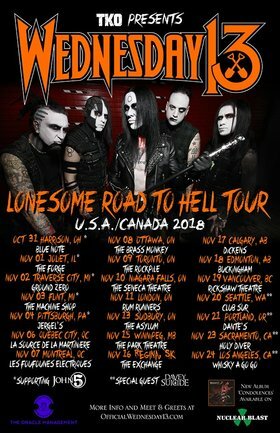 Wednesday 13, who mixes punk rock and metal with kitschy horror imagery and who is formerly one half of the MURDERDOLLS braintrust, will continue to support his highly successful "Condolences" release by embarking on a North American tour this fall. 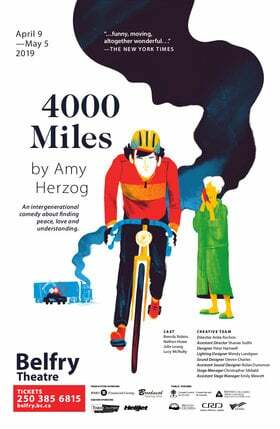 Including 12 Canadian dates, the tour will hit Rickshaw Theatre in Vancouver, BC on November 19, 2018. 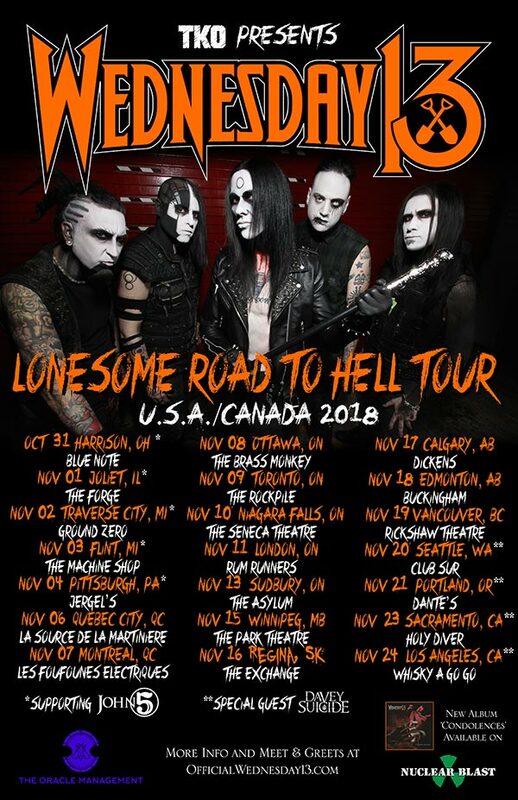 Comments WEDNESDAY 13: "We're really excited to be hitting the road this fall. Doing the first week with John 5 should be nothing short of a monster show, and we're super stoked. 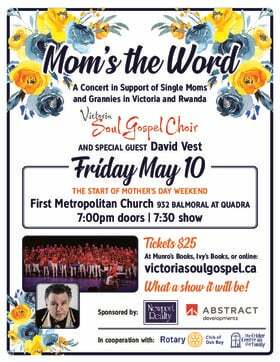 We're also really excited to be touring Canada, as this will be our first time with this many dates. Looking forward to playing some new places and performing for all of our Canadian fans. We will be wrapping up the tour on the West Coast at the world-famous Whisky A Go Go right before we head to the studio to record the follow-up to 'Condolences'. Looking forward to seeing everyone on tour!" For more information, visit http://www.OfficialWednesday13.com. "Condolences" was released in June 2017 via Nuclear Blast Entertainment. The follow-up to 2015's "Monsters Of The Universe" was produced by Chris "Zeuss" Harris, who previously worked with Wednesday 13 and guitarist Roman Surman on the 2010 MURDERDOLLS album "Women & Children Last". The artwork was created by Travis Smith (OPETH, KATATONIA, NEVERMORE).